Details about OLIVIA TAYLOR DUDLEY SIGNED THE MAGICIANS 8X10 PHOTO! ALICE QUINN AUTOGRAPH! 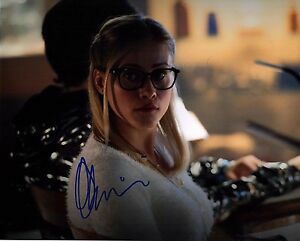 OLIVIA TAYLOR DUDLEY SIGNED THE MAGICIANS 8X10 PHOTO! ALICE QUINN AUTOGRAPH!